Welcome to the ultimate walk-in closet! 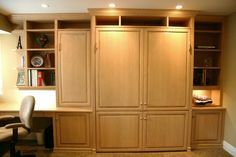 We designed this his and hers master closet that includes several distinct sections. 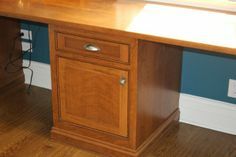 In the dressing area, there are base cabinets with plenty of drawers for socks, under garments and workout apparel. 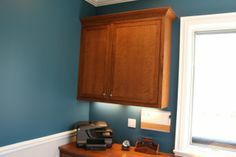 A counter space provides room for a Kuerig – don't wait for your morning latte! 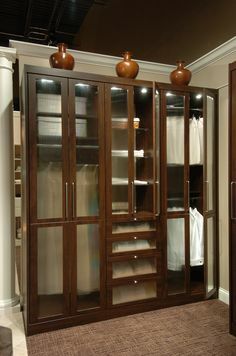 Above, there are doors with glass inserts to provide additional storage. 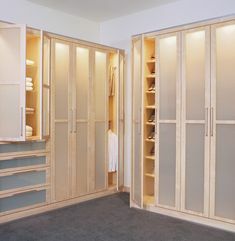 In the closet area, we've given each spouse their own space. 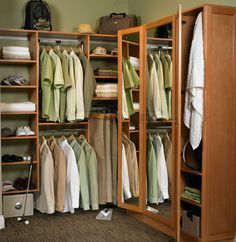 On the "his" side, we installed 2 separate tie and belt pull-out racks, along with a tilt hamper and increased rack space by using short hanging bars, perfect for shirts, blazers and pants. 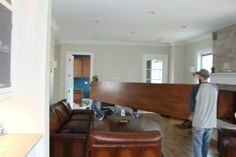 On the "hers" side, we added a long hanging area for dresses and flat adjustable shelves perfect for shoes. 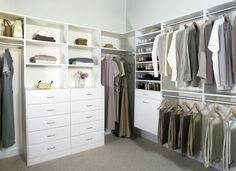 Ready to build your dream closet? Contact us today – email info@chihp.com or call 877.389.5500.